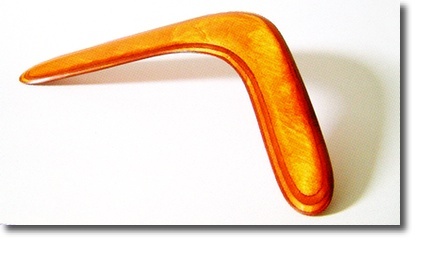 A boomerang is a curved piece of wood; when thrown, it will return to the initial position from where it came. This is stating that we should give her the reward she has earned and let her enjoy the fruit she has planted. This is a woman that goes the EXTRA mile and now she is going to be rewarded. What you give out, you will get back. God is a very generous rewarder. God is watching all the good things that we do in His name and he is now indebted to us to reward us. He REWARDS us because it is in His word, not because we deserve it. In Proverbs 2:5-11, there is a list of rewards for obedience. “IN THE GATES” refers to a public meeting place where business was conducted, like a city hall. This shows that this woman was recognized publicly for all the good deeds she did for people. God wants you known in your community; “…a city set on a hill…” for Gods honor and glory. It could be assisting in your neighborhood, church, school, work, etc. God wants us to do our work with zeal. Okay, but do you do good works with zeal? Zeal is a feeling of strong eagerness. Ask God to give you His heart! Ask God to put you in a ministry that you are gifted for so that you may excel in it. The Holy Spirit wants to partner with you to make you the spouse and “good worker” you are suppose to be.